the Float is PAID Off! Nov 1, 2017 - The Texas Womens' University Foundation, which had not previously contributed to the Project, undertook and paid off the balance of the monies due Fiesta for their work on our float. NEW YEAR's DAY! 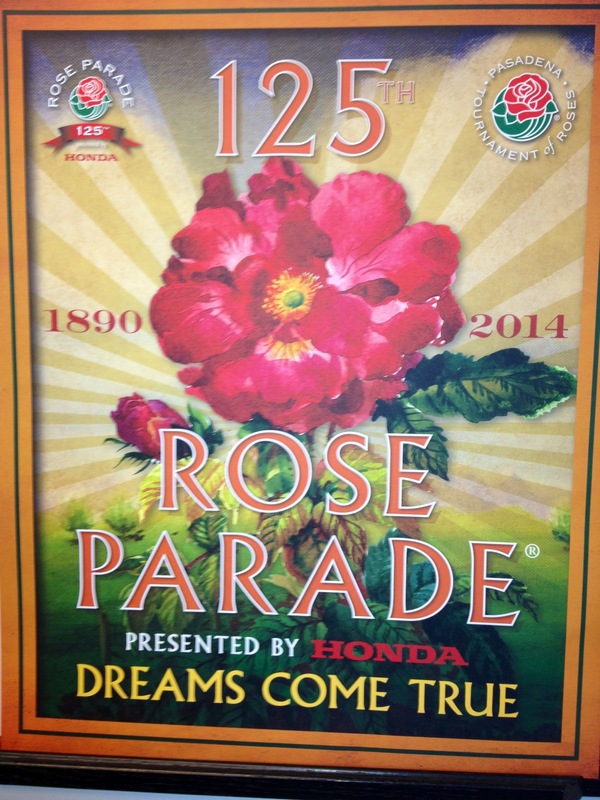 - Pasadena, California - TOURNAMENT OF ROSES PARADE - See WASP Rose Parade page for details . . . Donate! Dec 10, 2013 - Deadline for float decorating volunteers - see Decorate! page . . .
November 25th Release of New Video on WASP! 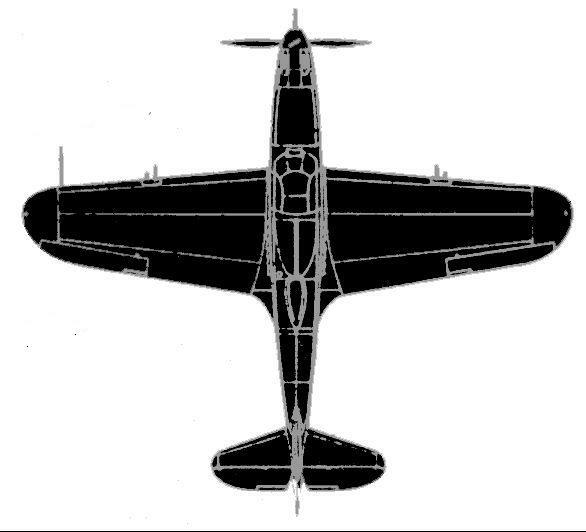 Nov 11th: The WASP Story - Told on Al Jazeera at 9:PM Eastern Standard Time - filmed at Oshkosh and elsewhere . 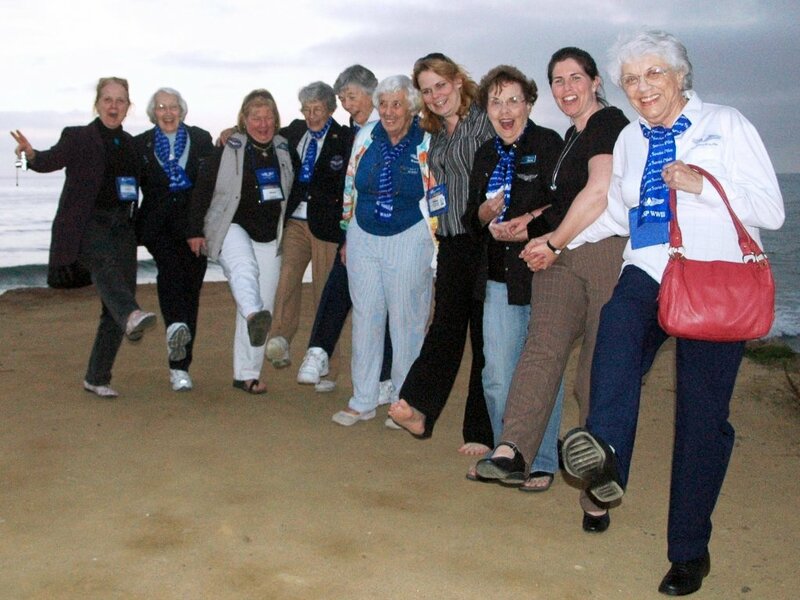 . .
March 14-16, 2013 (Nashville TN) - WAI 2013 National Conference - (details: WAI Link / Conf Brochure) - 7 WASP attended and the Rose Parade Project was announced! July 25 - 31, 2011 (Oshkosh, WISCONSIN) EAA Air Venture and Women Soar - annual gathering and week of airshows - the WASP generally stay at the Jesuit Retreat House and many participate in the Women Soar Program run by Crissy Tonsi. 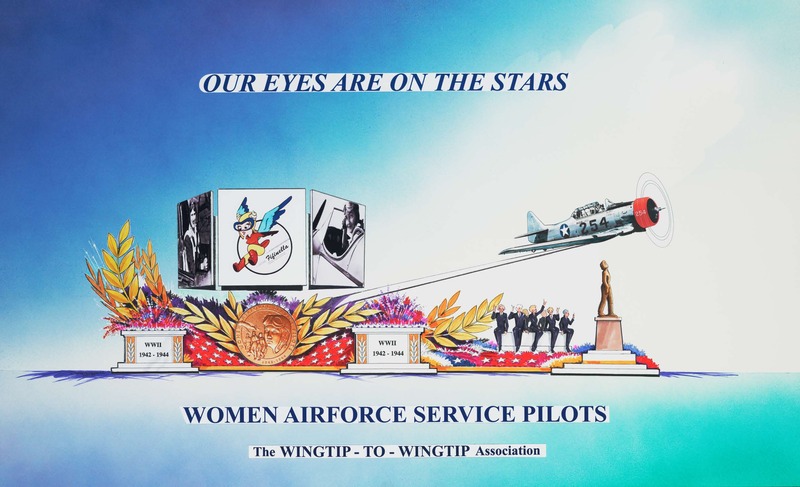 (Lancaster, California) Dedication of WASP Memorial - The dedication of a new Woman Airforce Service Pilots monument will be held on Monday, May 30, 2011 (Memorial Day) at the Veterans Court of Honor at Lancaster Cemetery at 111 E. Lancaster Blvd., Lancaster, CA 93535. The ceremony will begin at 10:00 AM and our guest speaker will be Colonel Dawn M. Dunlop, Commander, 412th Test Wing, Air Force Flight Test Center at Edwards Air Force Base, California. Col. Dunlop is a command pilot with more than 3,300 flying hours, primarily in the F-15C/E, F-22A, T-38 and F-16. She has combat time in the F-15E supporting Operation Provide Comfort. 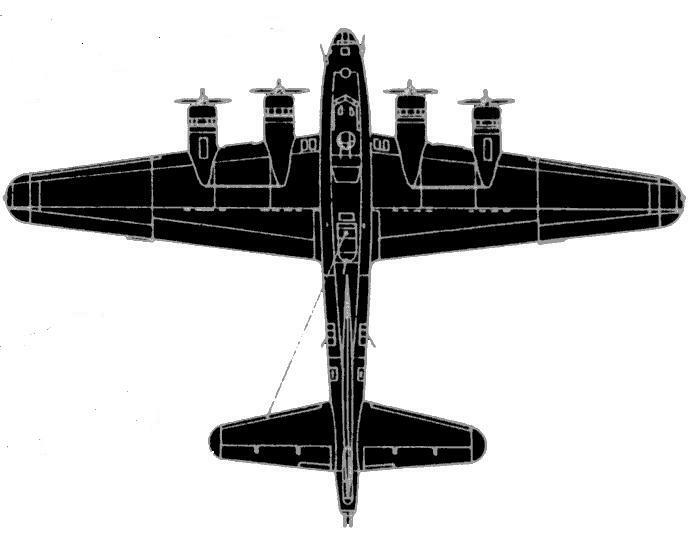 (from the EAFB USAF Biography, online). 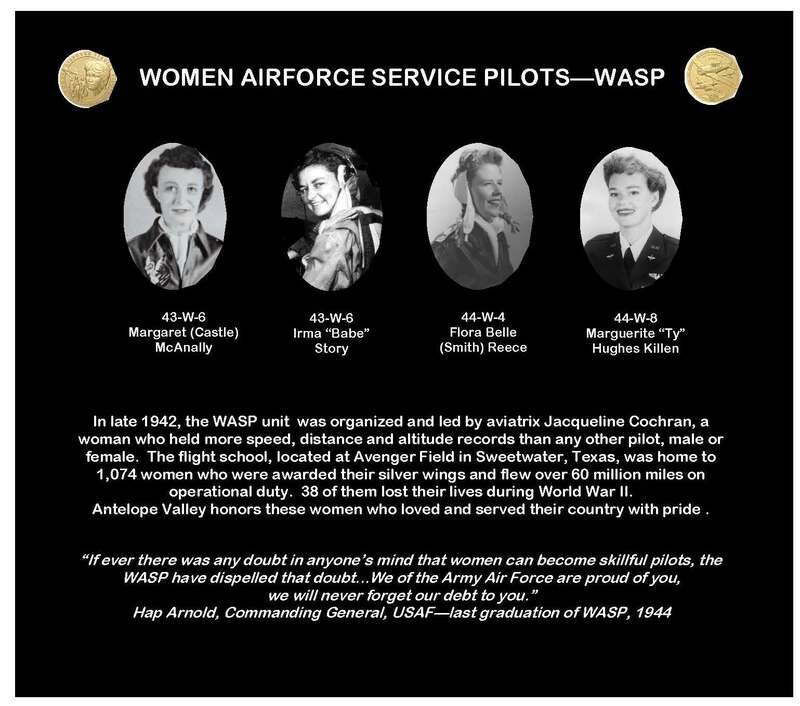 The monument is being made from black granite with porcelain portraits of the four WASP from the Lancaster area: Margaret McAnally, 43-W-6; Irma 'Babe' Story, 43-W-6; Flora Belle Reece, 44-W-4 and Margaret 'Ty' Killen, 44-W-8. Recessed in the granite will be a U.S. Mint gold replica of the front and back of the Congressional Gold Medal the WASP received last year. 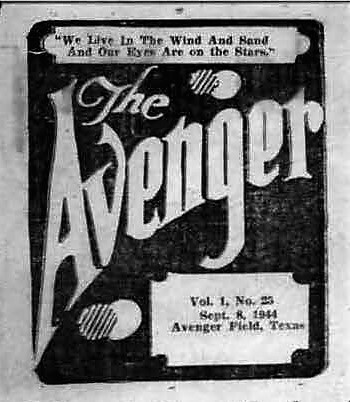 A steel archway and Fifinella will top the granite monument, symbolizing the entrance to Avenger Field. 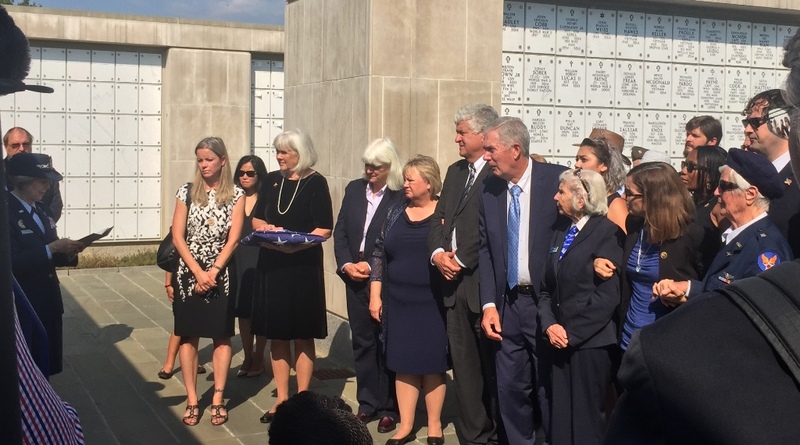 On either side of the walkway leading up to the monument will be 38 engraved bricks to honor the 38 WASP pilots who were killed during their service. The bricks will have the the names, class and hometown of each of the 38 WASP. The local community has really supported this monument with funds being raised by a local middle school, rotary club and the AV 99s. March 5, 2011(Baltimore, Maryland) - Avenue Antiques, will be hosting a book signing on March 5 in honor of Women's History Month and the first anniversary of the Congressional Gold Medals awarded to the WASP (Women Airforce Service Pilots). 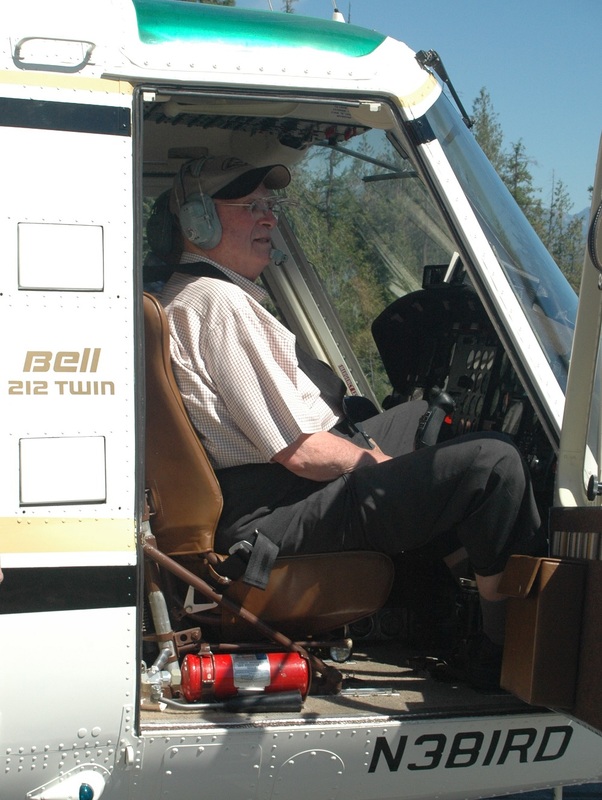 Authors attending will be Amy Nathan ("Flying for her Country") and Connie Reeves, a former military helicopter pilot: (a novel: The Elimination Game). This wonderful shop is run by Elissa Strati daughter of Marcia Courtney Bellassai 43-W-3. Anyone who wishes to attend please contact her at axsco@aol.com. September 26, 2010 San Diego Padres baseball team chose the WASP to honor at its annual salute to veterans game on Sunday, Sept. 26th at 1:05 p.m. here in San Diego. 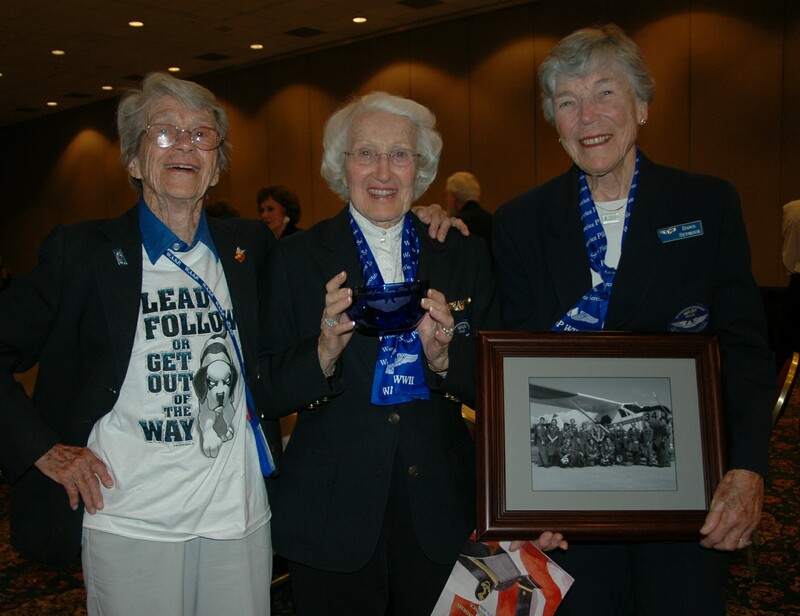 Vivian Eddy, Jean McCreery and Dot Lewis attended. 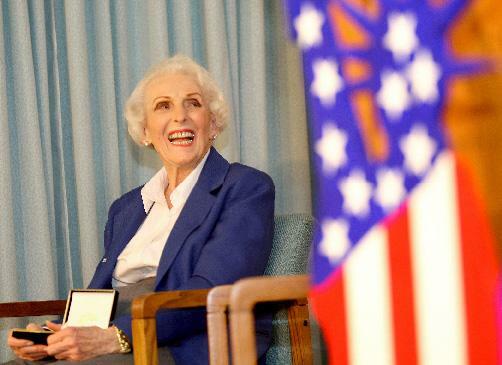 MARCH 8 - 12, 2010 - WASP CONGRESSIONAL GOLD MEDAL - - Click Here for Links to Articles and the Press Coverage! 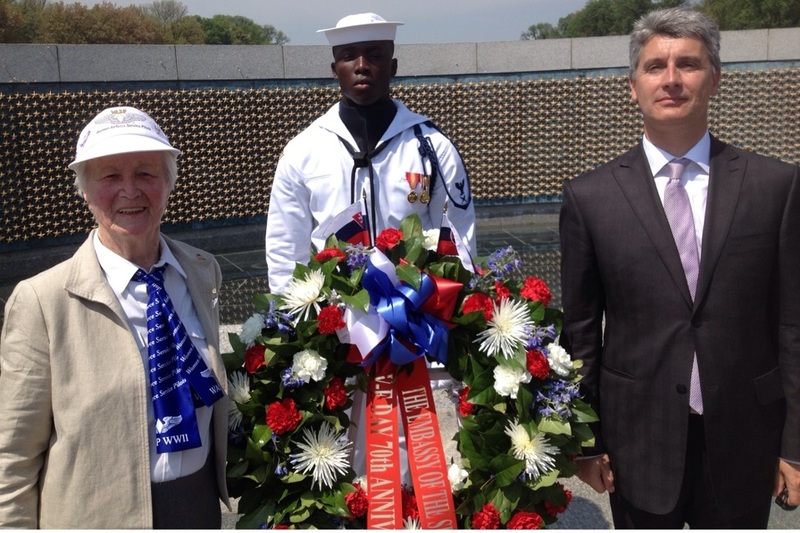 Congressional Gold Medal legislation passes both houses!